West Des Moines, Iowa — A.M. Best Company, a global rating agency focused on the insurance industry, has announced the affirmation of Homesteaders Life Company’s financial strength rating of A- (Excellent) with a stable outlook. Pick added that 2017 was a solid year for the company, characterized by continued growth in assets, surplus and sales production. To learn more about Homesteaders’ financial stability, download the company’s most recent annual report of company performance. 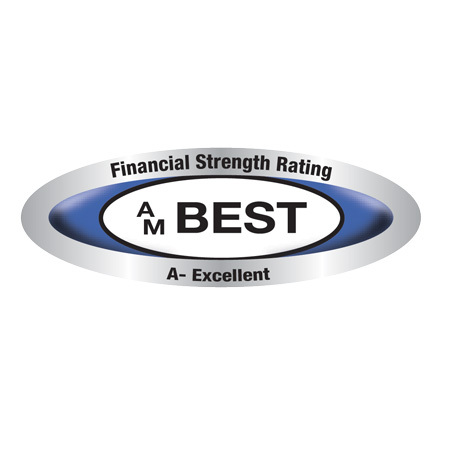 A.M. Best Company (ambest.com) is the world's oldest and most authoritative insurance rating and information source.